Applied Membranes carries PVC, Stainless Steel, and Fiberglass (FRP) membrane pressure vessels/ membrane housings in a wide variety of sizes, end cap styles, pressure ratings, and side or end entry designs. 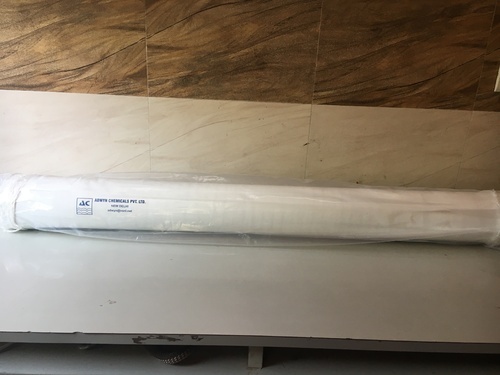 Since our inception, we are instrumental in offering premium quality RO Membrane Housing. Besides being manufactured from high-grade raw material and latest technology, the offered housing is inspected properly by our expert professionals. Owing to features like durability and sturdiness, the offered housing is exceptionally valued by our precious clients. The offered housing is available with us in various sizes and shapes at affordable price. 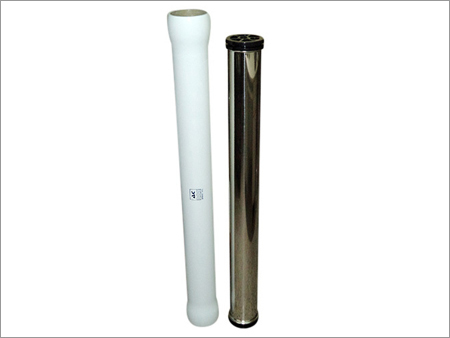 We have emerged as a leading organization, engaged in offering superior quality Reverse Osmosis Membrane Housing. We manufacture this housing by making use of high-grade raw material and high-end technology so as to maintain the set industry standards. To make a flawless dispatch from our end, our offered housing is rigorously inspected by our quality inspectors against various parameters. This housing is broadly acknowledged by our clients for its easy installation and sturdiness. 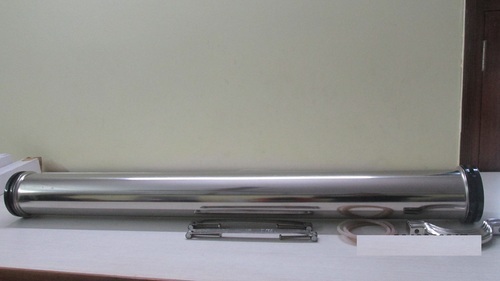 Complete vessel with O rings,caps, clamps and Brackets. We are leading supplier of Membrane Housing. We market Adwyn brand of Membrane Housing that is best known for its ultimate filtration. The products can be modified on the parameters of components of filtration and construction area. 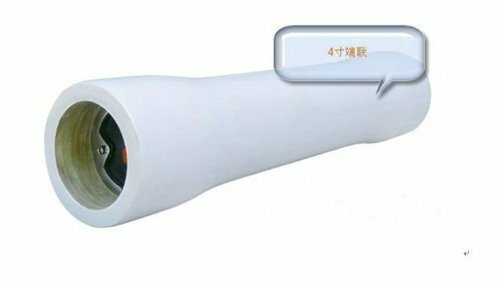 It is available in Reverse Osmosis Membrane Element (typical pressure starting from 300 PSI and is tested 1.5 times at actual pressure (i.e 300 PSI housing tested at 450 PSI). Looking for “Membrane Housing ”?